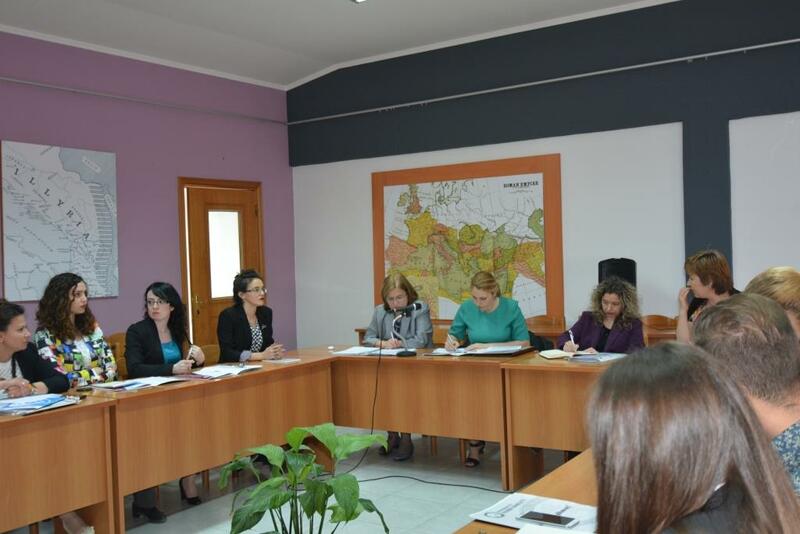 The NEO + staff conducted the field monitoring visit on the Tempus HART project. 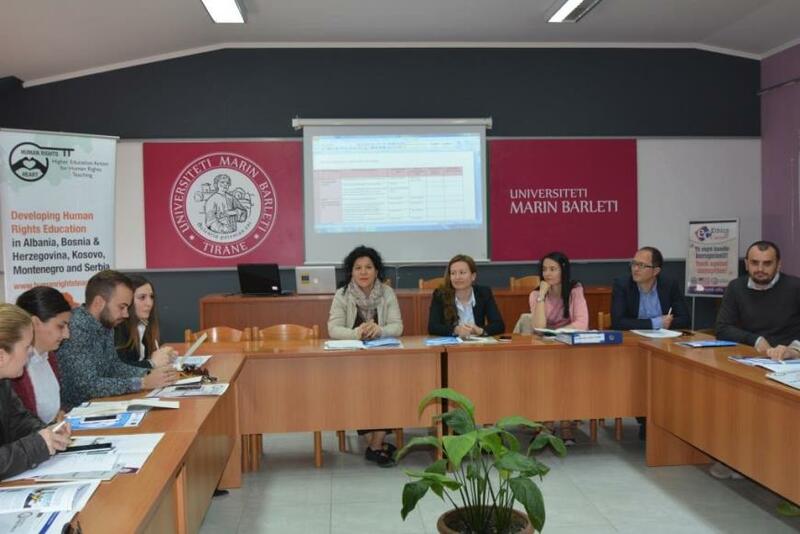 This activity was organised at the University “Marin Barleti” premises, on 27 April 2015. The Tempus Project “Putting Human Rights at the Heart of Higher Education in the Western Balkans – HEART” aims to support the establishment and development of multi-disciplinary education programmes that focus on human rights and citizenship both at the undergraduate and postgraduate level in higher education institutions in the Western Balkans. 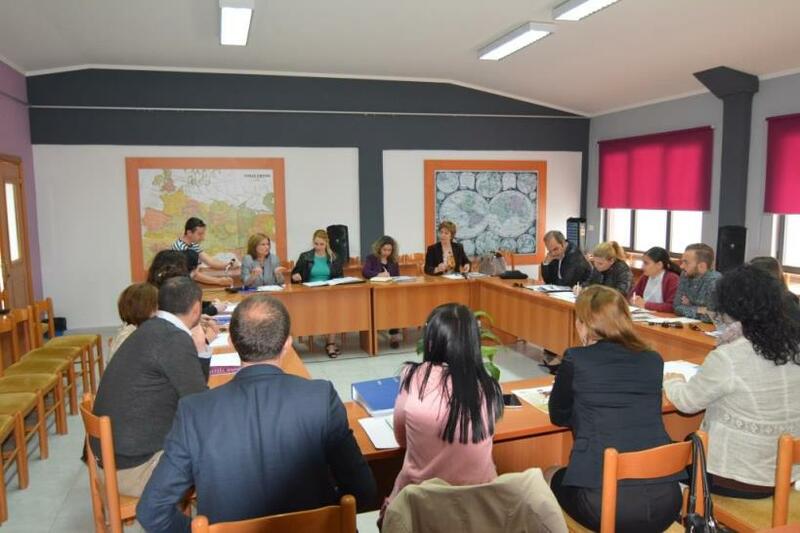 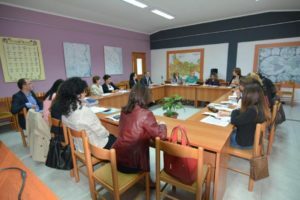 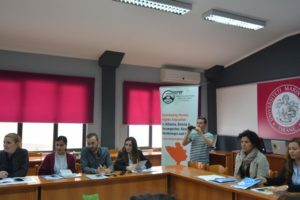 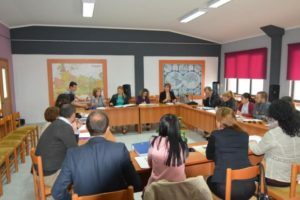 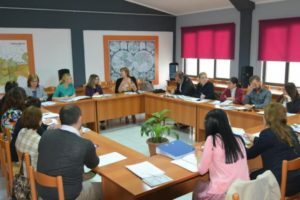 It involves a consortium of eleven universities from Albania, Serbia, Kosovo, Bosnia-Herzegovina, and Montenegro with four EU universities from Germany, Sweden, The Republic of Ireland and the UK.